A Berkley best seller for almost 20 years, the Berkley 10" Power Worms offer a natural presentation for all fishing conditions. 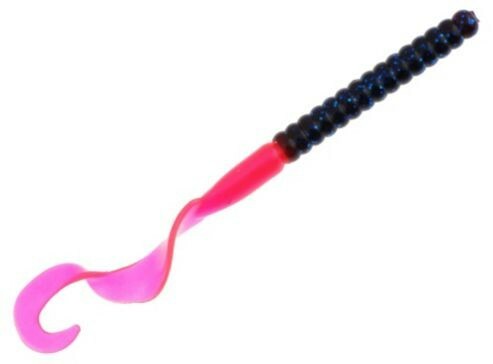 The classic ribbon-tail design of the Berkley 10" Power Worm has a life-like swimming action when twitched or on the fall. The soft texture enhanced by the Berkley scent and flavor formula is irresistible to fish. When the bass are eating up soft plastics but you need that kicker fish, try a 10 in. Power Worm and weed out those smaller fish. 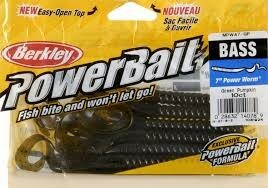 This large profile bait is excellent for pitching and flipping around heavy cover.